What is the process of machining sleeve parts with drill bits? - Purros Machinery Co.,Ltd. What is the process of machining sleeve parts with drill bits? In machine parts, the parts with holes are usually called sleeve parts. 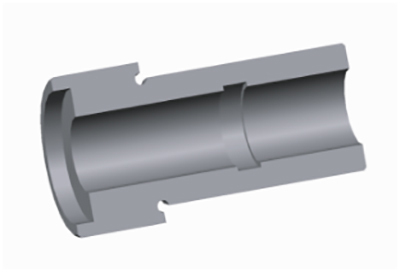 The bushing shown in the figure below is a sleeve part. 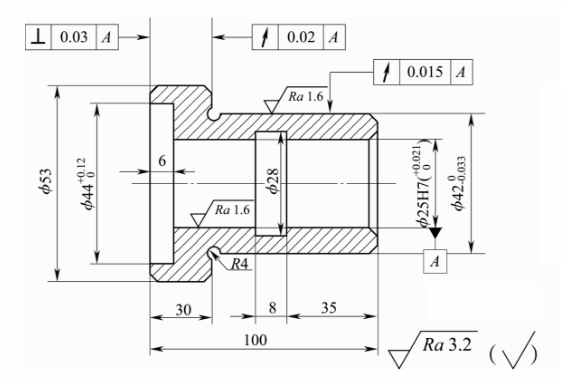 If a bit is used to process a set of solid workpiece, the hole must be drilled first and then different machining methods must be selected according to the precision requirements of the hole. If want to process the hole of the workpiece in the drawing, its reasonable processing technology is: drilling→reaming→turning hole→reaming. 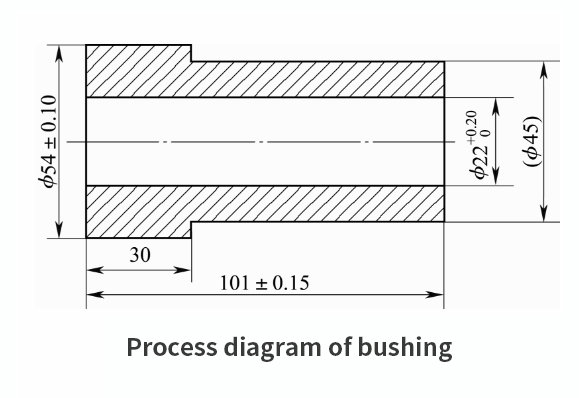 The solid blank shall be processed according to the ” sleeve processing diagram “, in which the hole can be processed by drilling method to meet the requirements. The usual tool for drilling holes is a twist drill. Posted in Technology and tagged Drill bit processing, drill bit processing method, drill bit processing part sequence, drill bit processing sleeve, drill bit processing technology, nesting parts.